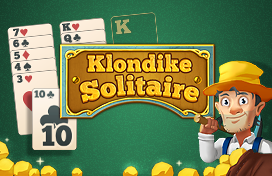 Play Triplejack at Zigiz - Excitingly fun! The Wild West was a turbulent area in the 1850s, full of cowboys, gold prospectors and explorers. 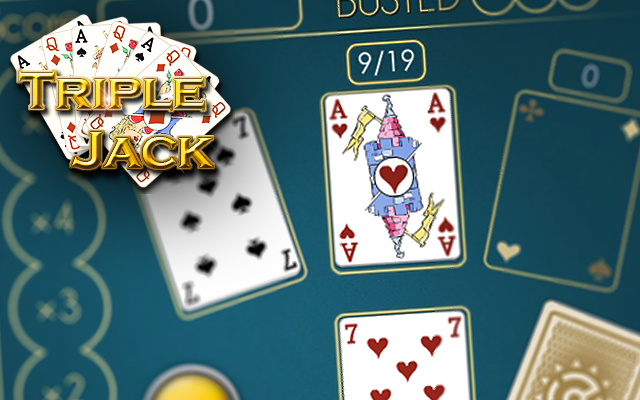 The card game Triple Jack became wildly popular in the saloons in no time at all: this is because the card game will triple the action of the classic Black Jack game! 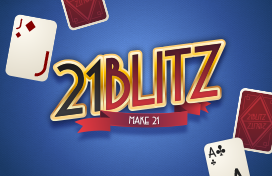 Will you get 21 on every stack? 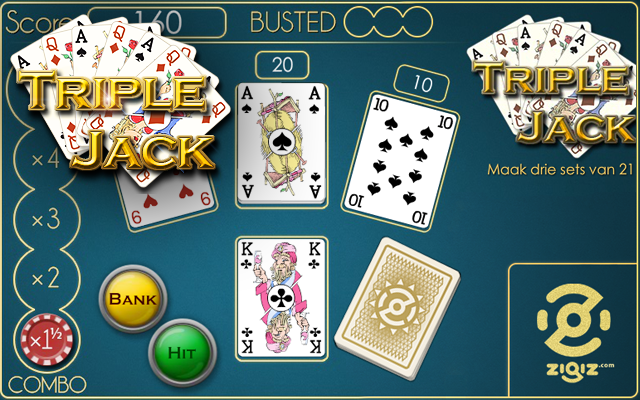 Triple Jack is a version of Black Jack where you can make three stacks on the playing field. Your combo meter will rise every time you get 21 on a stack, but if you go over 21? Then you are busted! 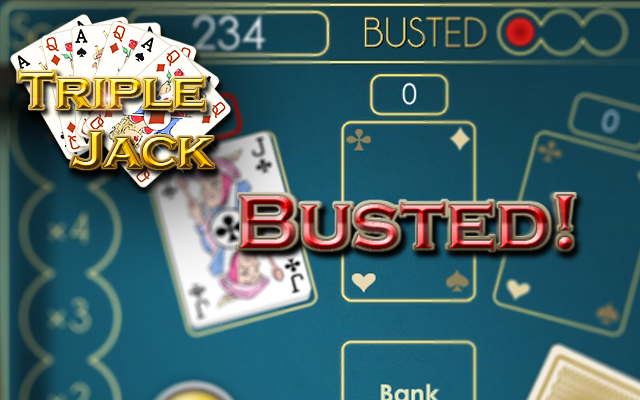 Have you been busted three times? Then the game will end. All face cards are worth 10, except for the Ace: it is worth 1 or 11. If you place the Ace on a stack with a value of 20, then it will go up to 21. If you put the Ace on a stack with a value of 10, then it will also go up to 21! And if you start the stack with an Ace, you can put a card with a value of 10 on it twice: your combo meter will also go up two times. If you have 21 on all three stacks at the same time, then you will get Triple Jack! You can bank the cards by clicking on the button marked ‘Bank’. If you do not have 21 on a single stack your combo meter will fall back to 0 again. When you press ‘Bank’ you will receive the value of each stack as points. 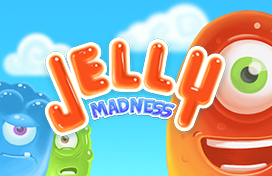 These points are multiplied by your combo meter, which runs from 1.5 to 5. When you get 21 on a stack you will get 20 times the value of your combo meter, and with Triple Jack you will get 100 times the value of your combo meter!